We believe social media is the essence of modern marketing, and if brands want to be relevant to consumers, they must take a real-time, “social first” approach. We develop digital strategies and create powerful online content to tell the story of a brand, identifying the opportunities and challenges where online assets can provide a solution. Copious Consulting is a boutique social media agency that takes a 360-approach to tell the story of a brand through multi-platform content. We strategically craft conversations, direct dialogue, and cultivate communities, going beyond the initial customer connection towards conversion, retention, and advocacy. We are equipped with a team of talented content creators who help brands find their voice in an ever-shifting digital landscape. Copious Consulting was founded in New York in 2010 by Andrea Grant, a professional writer, editor, and social media specialist with a background in corporate, start-up, and consulting environments at the convergence of publishing, advertising, and emerging media. 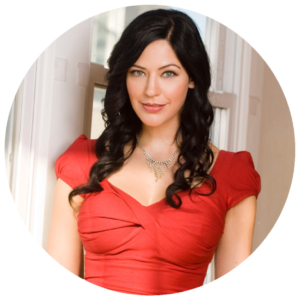 She has a proven success record for developing multi-platform marketing strategies and creating written and visual content for brands, as well as consulting for several prominent advertising and public relations firms in New York and California. In 2016, Copious Consulting relocated to Orange County, California, where they continue to collaborate with clients throughout North America. Questions? Email us at biz@copious-consulting.com. "Solidifying and unifying mass communication efforts to tell the story of a brand through intriguing visual content is at the heart of what we do. What Copious Consulting offers is scalability, strategically adapting proven strategies for each client to make sure their brand stay relevant within an ever-shifting digital landscape." COPIOUS founder Andrea Grant is a digital and editorial wizard with a background in corporate, start-up and consulting environments at the convergence of publishing, advertising, and emerging media. After launching Copious Amounts Press, a boutique publishing company, she went on to spearhead various digital projects, enlisting a diverse roster of talented collaborators to guarantee unique client experiences in the multimedia content creation landscape. 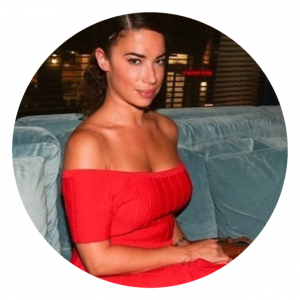 In addition to extensive writing, editorial, and production experience with a strong focus on fashion, beauty, arts, and culture, Andrea has a proven success record for developing social strategies, media projects, and creative content for various Fortune 500 brands. Her personal projects consist of hundreds of essays, poetry, and photographs published internationally. She’s the author of a graphic novel series called MINX, which merges Native American mythology with contemporary fantasy, a webcomic called Ready to Where, and a poetry collection entitled The Pin-Up Poet. "Compelling client content comes from getting to know you first, and actively listening throughout the entire branding process. Then we strategize the most effective delivery for your brand's image and presence on the world wide web." 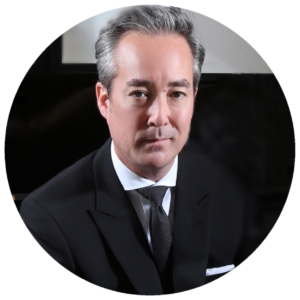 With over 25 years of Luxury brand experience, James has a broad depth of knowledge and understanding with respect to the global business world. Having worked for top major International consortiums including LVMH, Richemont, Kering S.A. as well as other powerful brands such as Tiffany & Co., Salvatore Ferragamo, and Ralph Lauren, James is able to support our 360-degree storytelling model in servicing our clients. His main goal is to grow, sustain, and build a pathway for our clients’ endeavors. James brings to the table more than just a solid business acumen…he has industry knowledge that goes beyond the normal scope. He is a classically trained musician on woodwinds and graduated from the University of the Pacific with a degree in Music Business Management. In his downtime, he operates a fully functional digital and analog recording suite (Studio G) which is a service that we can offer for Corporate voiceovers, advertisements, and promotional videos. He has been utilized by some of the top event planning companies worldwide, including EventMakers in Los Angeles, California. He also has a degree in Interior Design from FIDM in Los Angeles, which allows him to have an incredible feel and eye for what our clients need from the creative perspective. "Pioneering the future of PR." Jenelle Hamilton is a publicist with 15 years of renegade fashion industry experience. Merging new technology with more traditional methods of promotion, Jenelle’s approach is to give each client unique attention with proven results. Her career has taken her to London, Milan, Paris, Canada, the Caribbean, and New York City. Jenelle has excellent relationships with key members of the media and has worked closely with VIPs and celebrities such as Madonna, Tyra Banks, Gwyneth Paltrow, Brooke Shields, Katie Couric, Tracy Anderson, Amber Valletta, Veronica Webb, Thandie Newton, Coldplay, Marni, Juicy Couture, Nike “White Label”, Viktor & Rolf, and Hussein Chalayan, among others. In 2012, she appeared on 4 episodes of the E! network. She has also been featured in amNY and in the New York Times style section. Most recently, Jenelle Hamilton headed up PR for the 4th Annual WIE Symposium 2013 in New York City. Her clients have appeared in the most respected publications, both internationally and stateside. 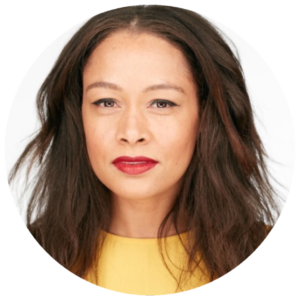 Essence, Vogue, NY Times, Wall Street Journal, O, The Oprah Magazine, Vanity Fair, Men’s Fitness, GQ, Esquire, People, are just a few examples of her extensive contacts within this field. She has also successfully secured TV segments on E! News, Good Day NY, NY1, The Better Show and EXTRA. Jenelle regularly speaks at conferences such as Women in PR, the EPIC Summit, and other PR Societies. Megan Wilson provides concierge-level personal PR services to our clients, acting as the essential bridge between clients and media. She expertly lends her vision to each and every element and detail with a view to building a beautifully finished product, along with delivering results that typically exceed the clients' expectations. Along with a comprehensive and authoritative knowledge and experience managing public relations accounts in a variety of disciplines including fashion, fitness, publishing, real estate, and hospitality, Megan has 18+ years of experience producing events. Her creative skills and event production and fashion background have differentiated her in the public relations field as a true visual expert. She has been instrumental in successfully planning and executing openings, launches and events, as well as large-scale public relations campaigns and media relations strategies for a variety of venues, personalities and brands including Tao, The Wynn, Cipriani, The Time Hotel, Beautique Restaurant, Dream Hotels, Vivienne Tam, Karim Rashid, Mike Ditka and Carol Alt. Megan boasts a slew of media relations wins under her belt. Throughout her career, she has delivered breakthrough coverage and results for her clients in various mediums from print magazines to blogs and all media in between. Megan was a Vice President of Rubenstein Public Relations earlier in her career, adding to her expertise in event conceptualization and creativity. Megan was was also a part of the costume styling department at JED Root Agency, where she assisted in the production of international commercials for print and video fashion campaigns. She holds a Bachelor of Arts Degree in Fashion Design and Marketing. She also sits on the board of Helping Hearts Council, a "young professionals" section of Happy Hearts Fund, a non-profit organization dedicated to rebuilding schools and restoring hope and opportunity in the lives of children after natural disasters. She recently moved from Manhattan to Miami. 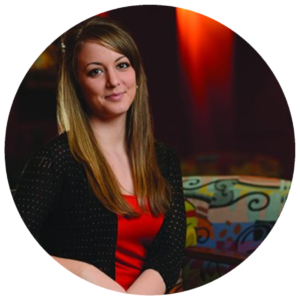 With a diverse background in the digital and editorial space, Emily Inverso’s specialty is to spark creativity by way of content creation and digital strategy, establishing an authentic voice for a diverse variety of clients. 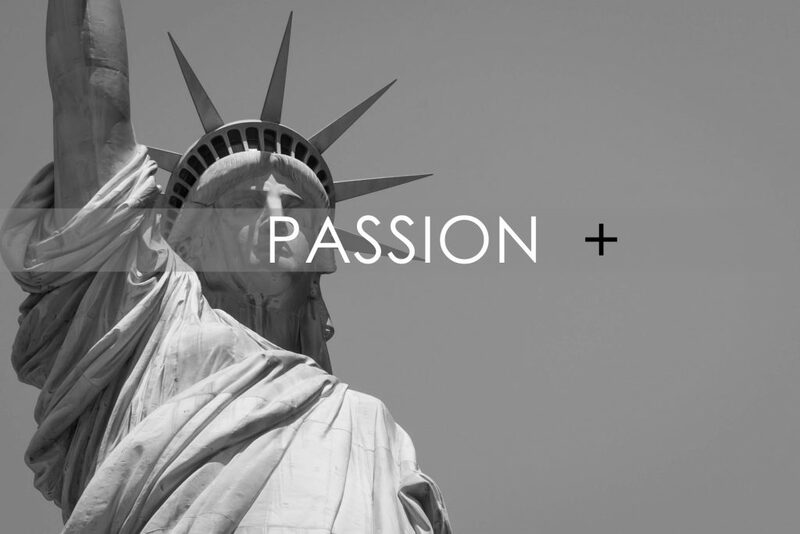 Rooted in journalism and current events, her interests span fashion, culture, and business. She joined the COPIOUS world in 2011 to aid in the editorial process of multimedia projects that ranged from cookbooks to graphic novels, honing her abilities by delivering true branded messaging for MINX, DETAILS magazine (Conde Nast), Flipboard, Procter & Gamble, and Meredith Corporation.